TooJay’s Deli • Bakery • Restaurant is a delicatessen, sandwich shop, and bakery founded in Palm Beach, Florida in 1981. With old school flare, TooJay’s now serves customers at almost 30 locations using technology to provide an efficient, enjoyable experience for customers and employees alike. Stephanie Skora is the Marketing Manager at TooJay’s. A multi-hat marketer, Stephanie runs all guest communications including the operation and strategy of their Delicious Rewards loyalty program, including its email components. We started our loyalty program to stay top of mind when our customers are considering where to eat. 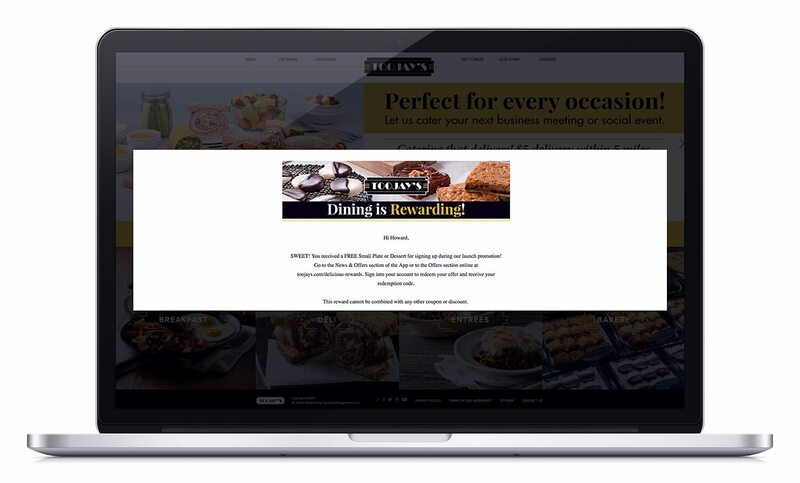 Email is a critical channel to drive awareness of new menu items, product news, and special promotions to keep our customers engaged. Since TooJay’s loyalty platform provider Punchh already used SendGrid, it made sense for TooJay’s to migrate its other promotional email, such as product and store news, to SendGrid’s Marketing Campaigns to manage all email communications under one roof. Staying in compliance with rules by internet service providers (ISPs) and anti-spam laws to create a healthy, secure email program with strong deliverability. Quickly learning and navigating the SendGrid system as efficiently as possible. Building her own mastery on sending best practices for her industry. To get their email program started on the right foot and optimize their sending practices, TooJay’s decided to engage with SendGrid’s Implementation and Strategy Services. Implementation guidance for email authentication and IP configuration to streamline TooJay’s architecture for deliverability. 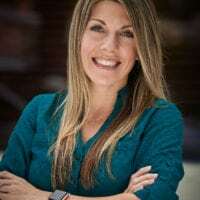 A point-of-contact for questions with extensive email expertise and deep understanding of their business so Stephanie could move quickly with confidence. Delivery expertise and email best practices with SendGrid’s consultants, who coached Stephanie with actionable, best-practice ideas to improve her program now and in the future. Expertise. SendGrid’s experts have over 95 years combined experience with email, helping new and experienced senders optimize their email programs every day. Guidance. With dedicated experts and extensive resources, SendGrid’s team empowers senders to drive results with their email program. All-in-one platform. SendGrid’s proven APIs and marketer-friendly sending tools deliver for the whole team’s email goals. I want to make sure that we’re efficiently utilizing all of the tools available to us – that we are being smart marketers in understanding and targeting our guests. If you don’t have an experienced email marketer on your team, SendGrid’s Implementation and Strategy is invaluable for efficiently and effectively driving the success of your email program.